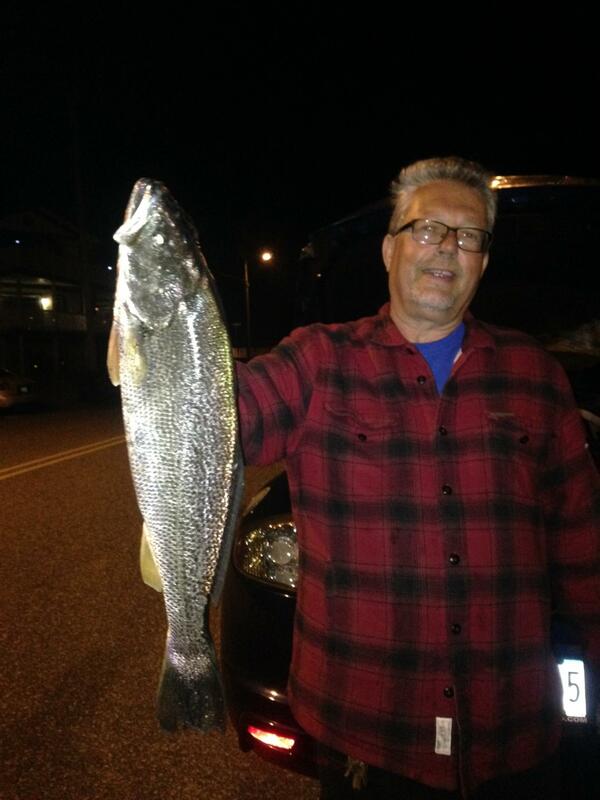 Harry shows one of the first tide runner weakfish of 2015. The first weakfish to show, we call scouts. They push ahead of the main body of fish. They offer excellent clues, to where the best spring weakfish bite will occur. ← A beautiful spring Saturday at the shore, with plenty of big fish.